Book Your Free Dr. Cardano Real Life Hearing Assessment Today! 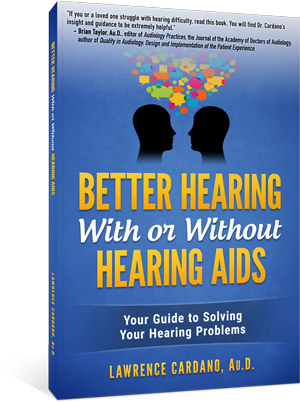 FREE Hearing Aid Analysis & Corrections - Even For Non Patients! 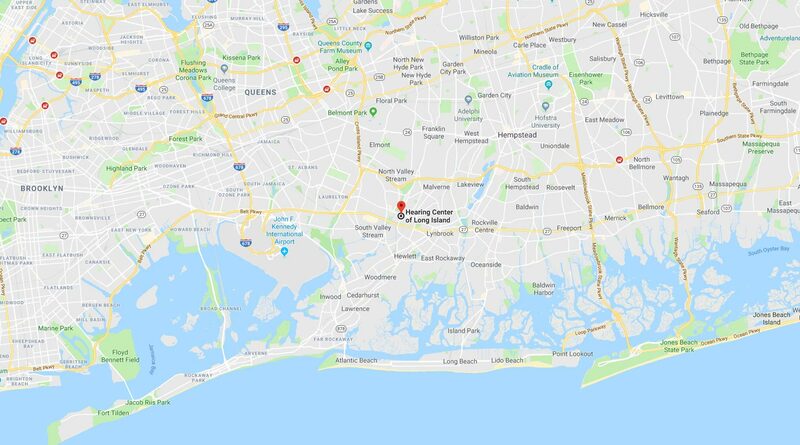 If you are searching for the most qualified and caring audiologist for yourself or your loved one, you are in the right place with the Hearing Center of Long Island! You’ll want to feel 100% confident about choosing your hearing provider and treatment options, however, so we encourage you to do your research before choosing an audiologist in Valley Stream, NY, or surrounding towns. This report will guide you in some areas that you should consider in your research. At Hearing Center of Long Island, we constantly strive to go above and beyond in providing you with a hearing rehabilitation solution that lets you enjoy the sounds of the world around you. For every patient, uncompromising quality is our top priority when it comes to your hearing care. Helping people restore music and conversation in their lives is our passion. Over 10,000 people have trusted us with their hearing health, and we look forward to providing you with the same excellence and award-winning hearing care. 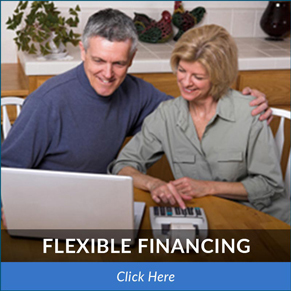 Thanks to our modern in-office technologies, we are pleased to be able to offer you increased convenience and comfort when you take advantage of our available hearing aids and hearing loss rehabilitation options. If you or a loved one has suffered from a sense of isolation due to hearing loss or ringing in your ears (tinnitus), our compassionate audiologists in Valley Stream, NY, can help you find the right solution to reconnect you with your loved ones. Ultimately, you should do your research when choosing your hearing aid specialist or audiologist. 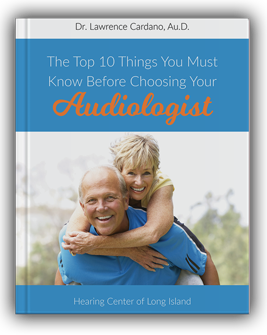 To help you, we wrote, “The Top 10 Things You Must Know Before Choosing Your Audiologist.” Inside this report, you will find the ten most crucial things to know (and what to ask) before you commit to a hearing loss rehabilitation plan. If any questions arise as you read this report, feel free to call our friendly hearing center to ask! We are here for you. P.S. If you are looking for a real-world solution to your hearing loss or tinnitus, then you are in the right place! Call 516.872.8485. to schedule your complimentary Dr. Cardano Real-Life Hearing Assessment and find out how our board-certified audiologists can help you. 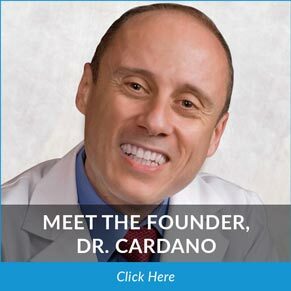 Schedule Your FREE Dr. Cardano Real Life Hearing Assessment & Receive a Free Copy of His Book, a $24.95 Value!